The Riga Limo Service airport transfers - from the airport to any location in the city upon your request. As your loyal companion on the road, we offer only the best vehicles and newest car models for group and single transportation. We care about the great beginning of your journey whatever that may be - business trip, holidays, special occasions. As your loyal companion, the Riga Limo Service has cars for any type of event on offer. Start your journey with the Riga Limo Service airport transfers. 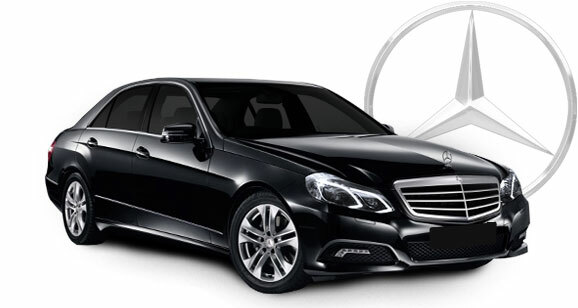 The newest Mercedes Benz S-Class has arrived and is available for the Riga airport transfers. As one of the eldest and most demanded transportation providers in Latvia, the Riga Limo Service is always keeping up with the freshest car models to delight our clients. 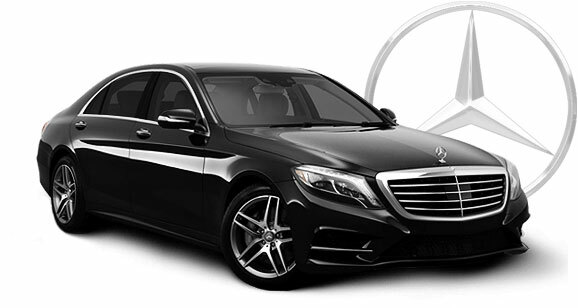 If you came to visit Riga for a business and want to gain respectable admission what you need is one of the Riga Limo Service business sedans for your Riga airport transfer. 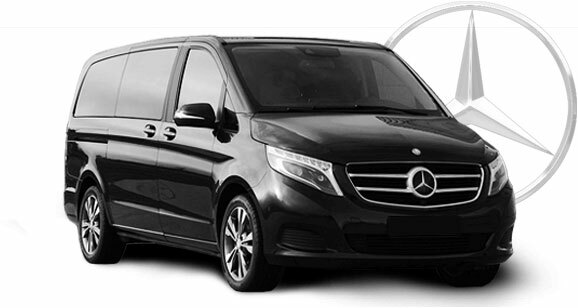 The Riga Limo Service mini vans for the smaller group airport transfers. The mini van fits up to 6 people. Comfortable and elegant ride is what you get by hiring this car. 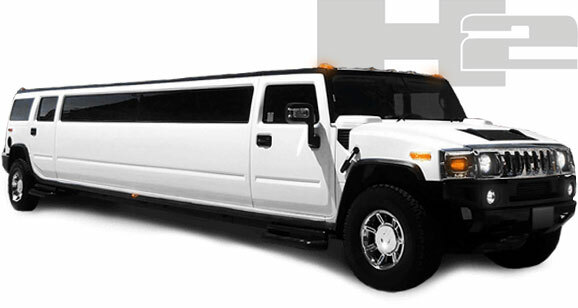 Make your arrival to Riga pleasant and special by ordering Hummer H2 Super Stretch for your Riga airport transfer. Fancy party lights, great sound system and comfortable seats for enjoyable ride for you and your friends. 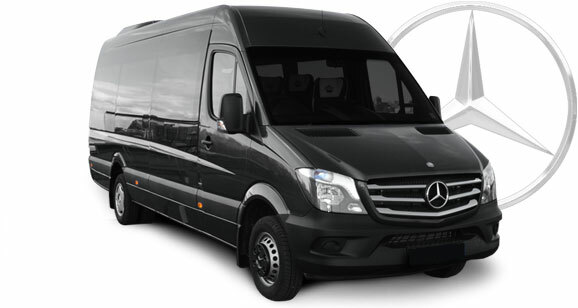 Riga airport pick up with the coach bus Mercedes Benz Travego. 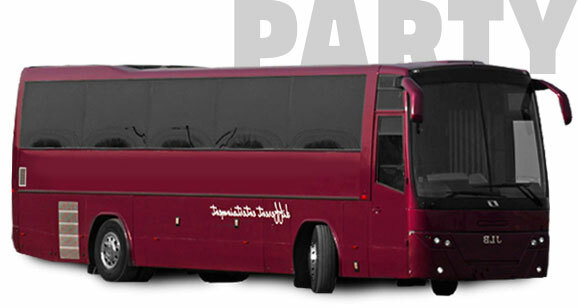 As a representative of a respectable brand, Travego is equipped with extras for passenger comfort and safety. 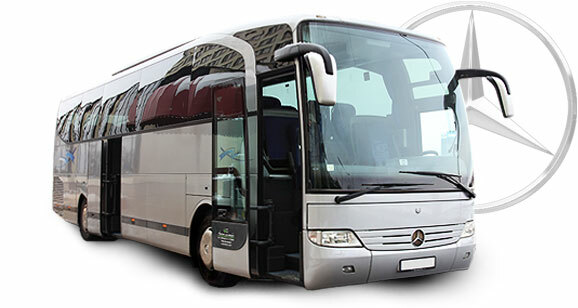 Wide luggage track for 40 passenger luggage and comfortable rear seats.